Northport Golf Club is a classic 9-hole, par 36 layout featuring some alternate teeing grounds for a full eighteen hole round. Countryview is a Par 36, 9-hole course. 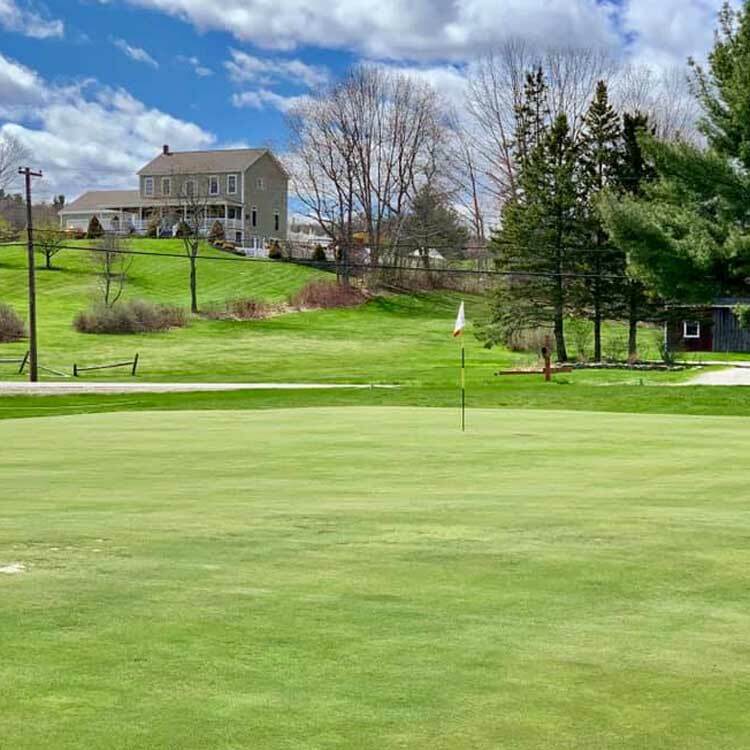 Ranked as one of Maine’s best, Bucksport Golf Club offer’s 9 scenic holes (par 37), with a wide-open layout that is characterized by spectacular views of hills and valleys. 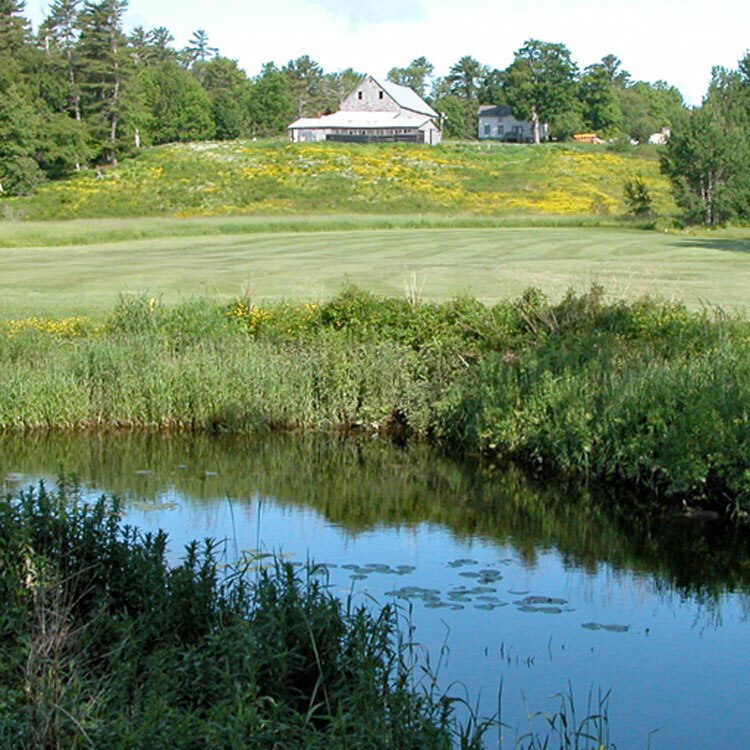 Scenic and challenging, Goose River Golf Course is one of Mid-coast Maine’s hidden gems. 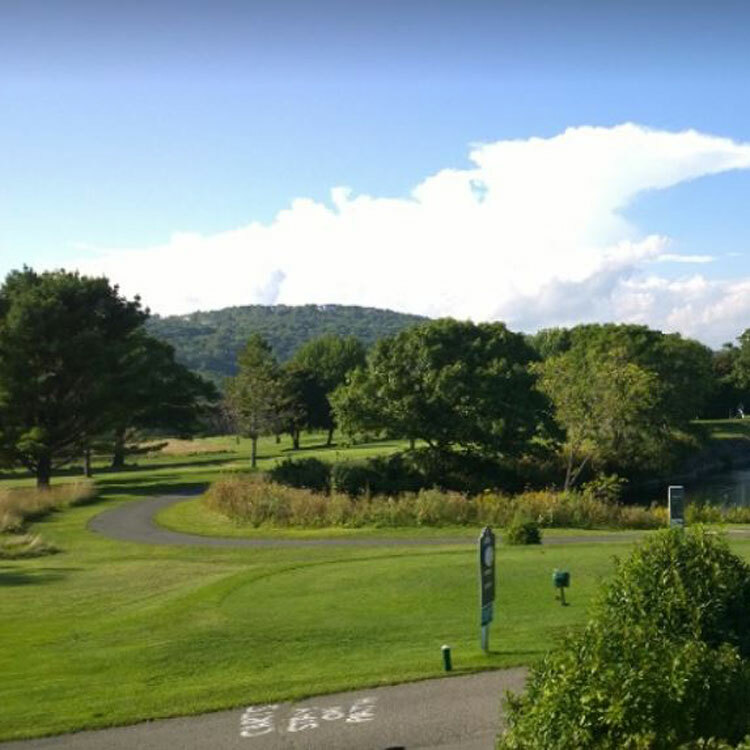 Several holes offer spectacular views of Mount Battie and Ragged Mountain. 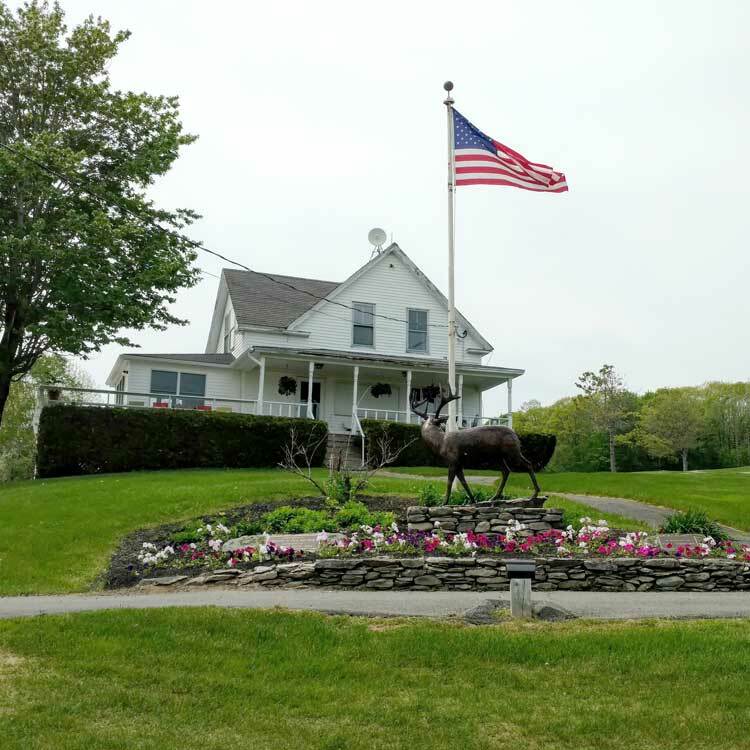 At 6,000 yards from the blue tees, the rolling terrain and stunning mountain and seaside views of the Rockland Golf Club offer a challenge to golfers at all levels. The 18-hole Samoset Golf Course continues to inspire players of all skill levels with its breathtaking ocean vistas and one of the most challenging finishing holes in New England.